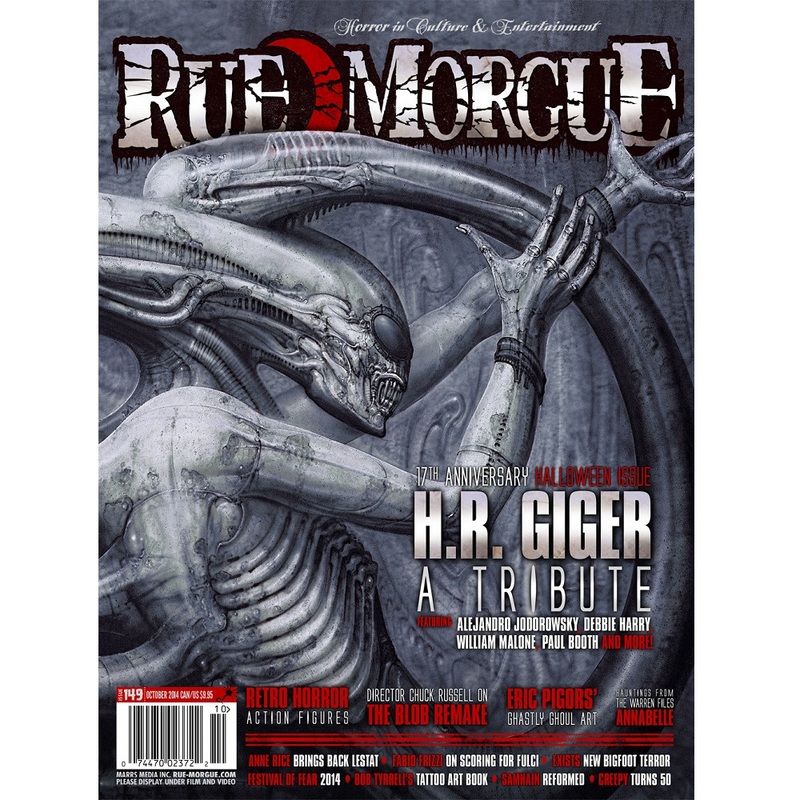 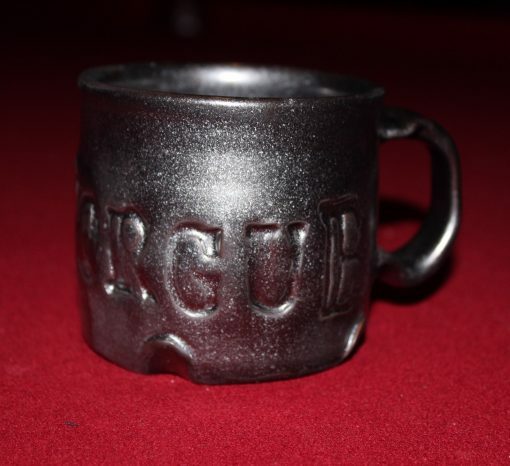 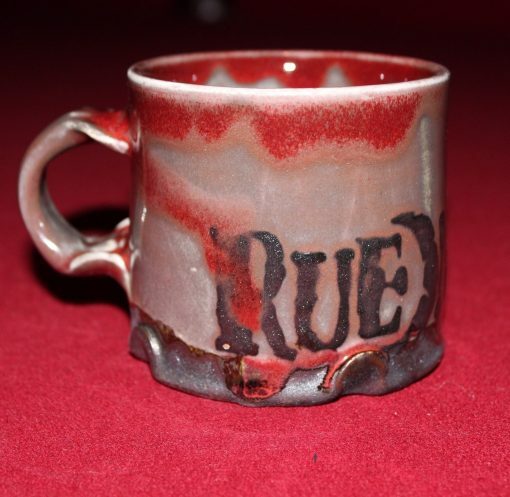 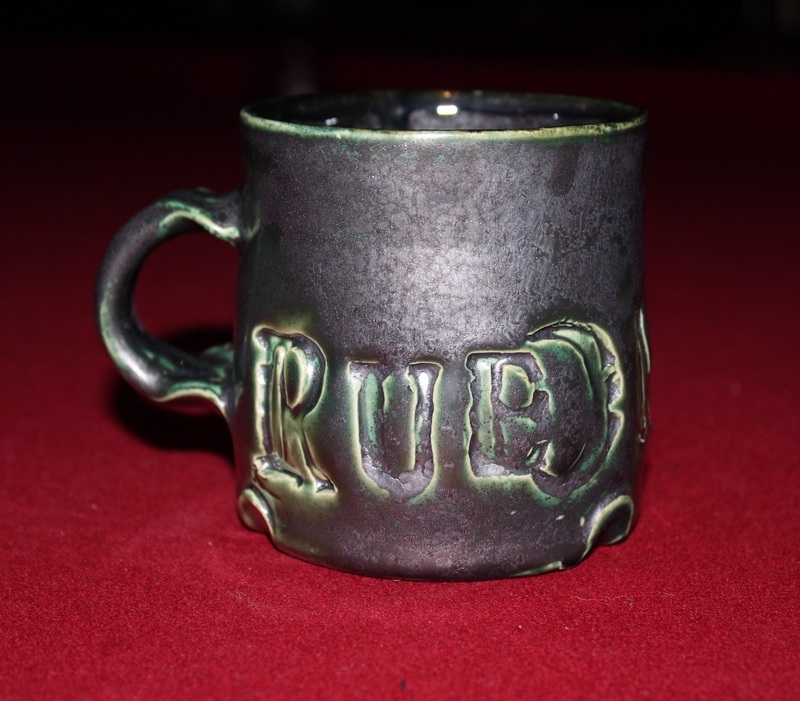 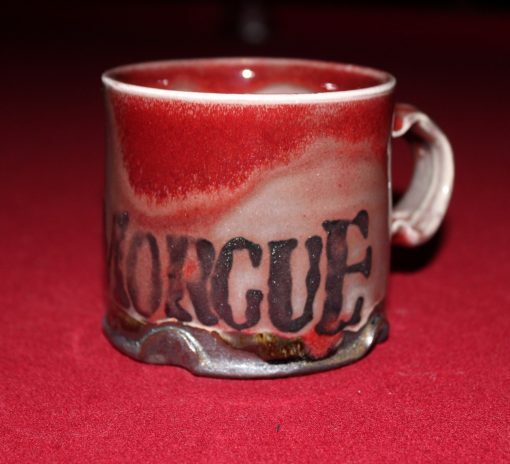 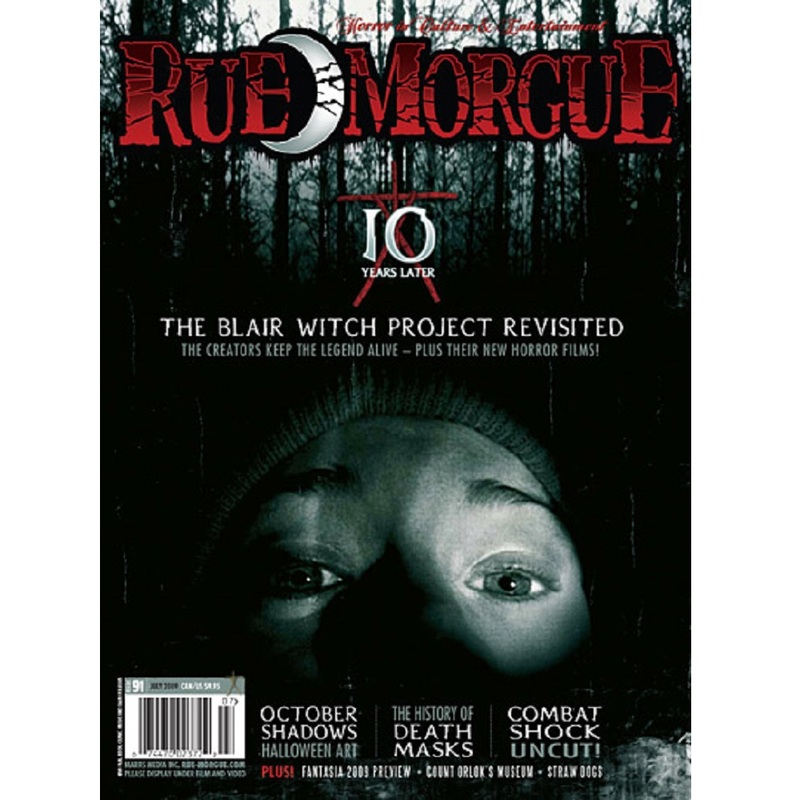 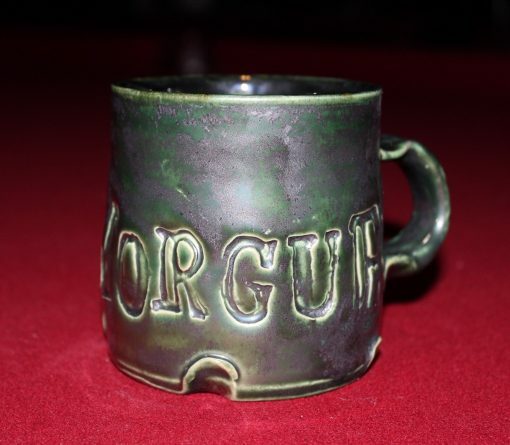 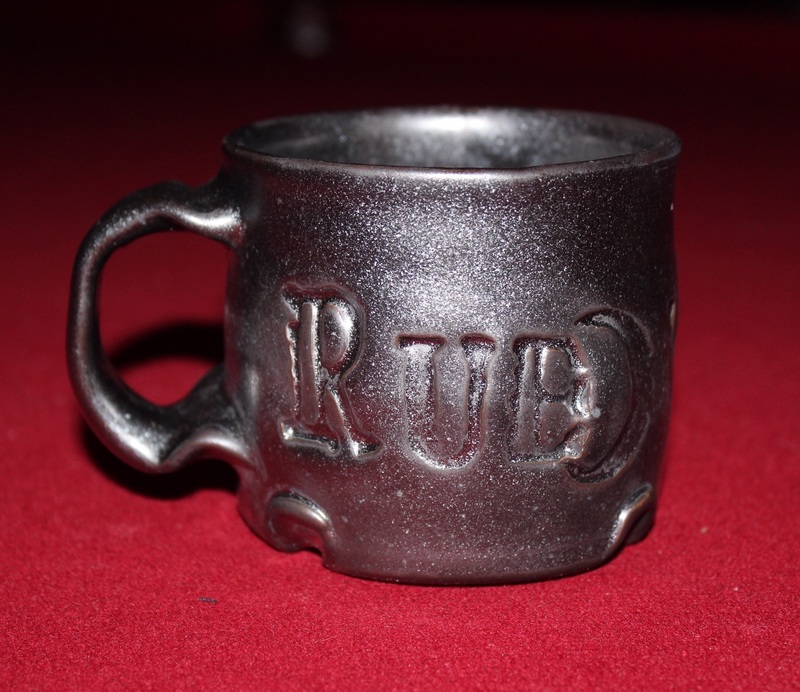 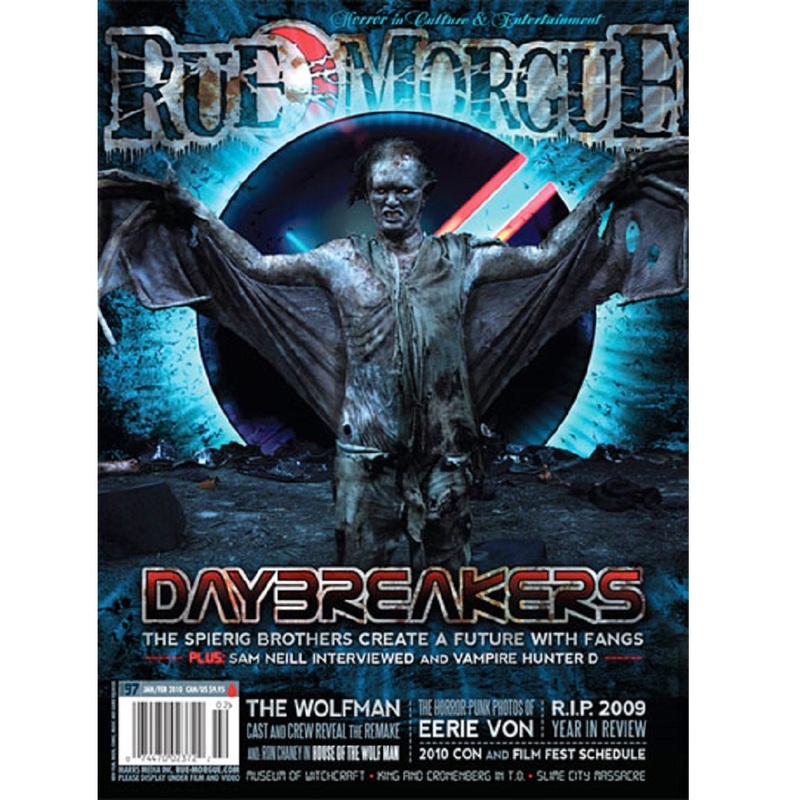 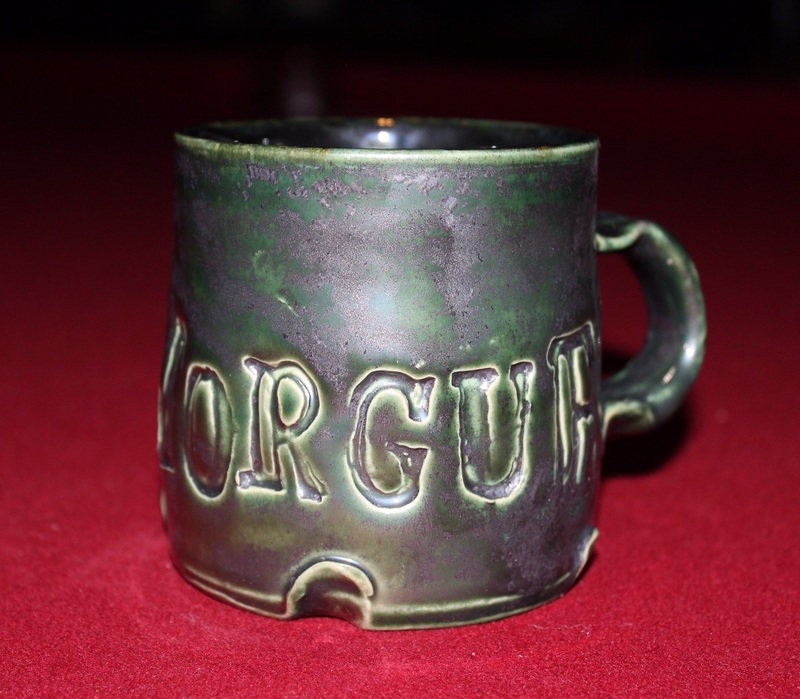 One-of-a-kind LIMITED EDITION RUE MORGUE MUG, handmade by Nicole Pangas Ceramics! Choose from red, green or black metallic pearl! Each ceramic mug is completely unique and varies slightly in shape and finish.